Comments: This is a very old rose that was introduced from China in 1824. It produces double lilac-pink flowers and large showy hips in the fall. Bristles cover both the buds and the hips that follow flowering. 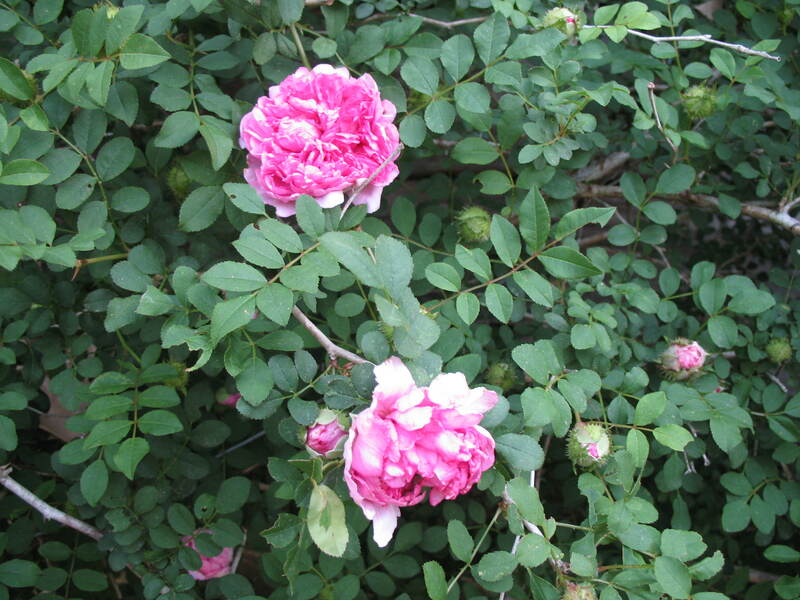 It is a long-lived rose that needs periodic pruning to keep growth checked. It is highly tolerant to most rose pests.